Fully Adjustable for your instrument's specific needs. If you are a musician, your instrument is probably one of the most significant things you own. So, naturally, you don’t want to waste your money on costly repairs caused by warping, shrinkage, peeling, splitting or cracking. That’s why we created the only adjustable humidifier on the market today, designed specifically for musical instruments. Its unique, patented design gives you complete control of the humidity in your case so you won’t have to worry about instrument damage from dry air. 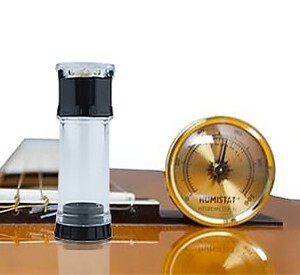 Hundreds of thousands of musicians—professionals, students, and amateurs alike—use HUMISTAT® in their instrument cases. Now Available In Six Colors! Take a look at what our customers are saying about our products! "….a downright inexpensive and simple case humidifier has been getting attention and deserved consideration. 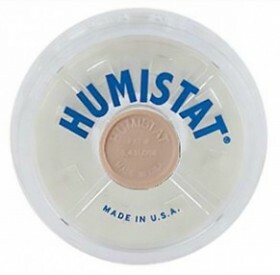 It’s called the HUMISTAT, and until recently discovered by guitarists, it was the well-kept secret of the classical instrument community…If you live in an environment that has constant fluctuation of temperature and humidity, you can easily tweak just how much moisture you need….Simple, small, cheap, adjustable, effective—what’s not to like?" 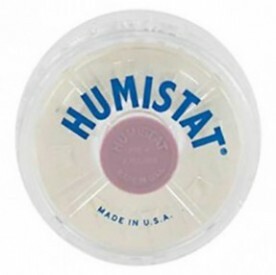 "HUMISTAT humidifiers are certainly an effective way to protect your valuable bagpipe. 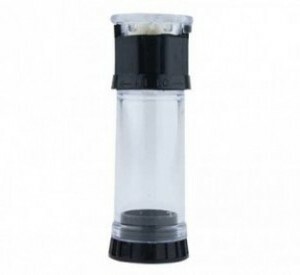 They are well-made, relatively inexpensive, and easy to use. 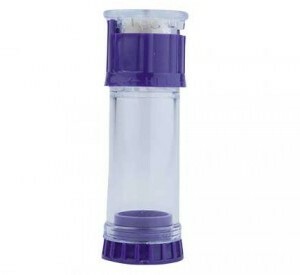 They maintain a constant moisture level that is particularly important in preventing shrinkage that can cause rotating joints and mounts to fall off. 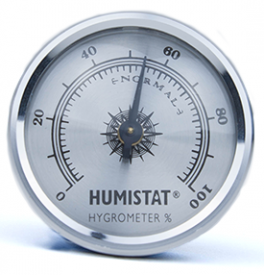 We keep a HUMISTAT humidifier and hygrometer in every case we have in stock." "Stylish, very effective, and so well-priced: Humistat humidifiers are fantastic devices and unrivalled … I think they’re even superior in many ways to high-priced electronic models." − Lindsay Adams, Principal violist, Sydney (Australia) Ensemble. Professional Teacher and Musician. "When we're not on tour, we live in Chile, which has one of the driest climates anywhere – the Humistat No. 1s are in all the cases of Jim's mandolins and Francisca's Irish flutes. Jim's touring life takes us all over the planet as well – the instruments experience severe humidity and temperature extremes, from Rio de Janeiro's summer to North Dakota's winter, from Singapore to Dubai, and all the instruments have survived just fine. The humidifiers are very convenient to maintain, which is much appreciated in this hectic lifestyle." 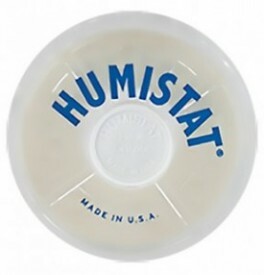 "What amazing products HUMISTAT humidifiers are! As a professional guitarist, I have toured the world and tried your competitors’ products. None did the job the ways yours do—in fact, some leaked and caused very costly water damage to my expensive instruments. I really appreciate the fact that I can monitor and control the humidity without the blatant guesswork needed with all the other brands. I thank you and so do my guitars. 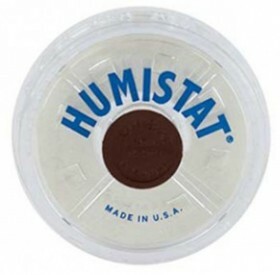 They can rest well knowing your HUMISTAT humidifiers will be there for them." "I have tried virtually all humidifiers for violins, in wildly differing climates. 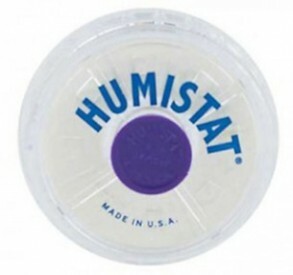 I have found the Humistat to be the easiest, safest, most effective and user-friendly humidifier available. It keeps the humidity level in my case constant—which keeps my 200-year-old violin very happy!" "All musicians want to avoid having to bring their instruments in for repair. Your humidifiers are really a great, low-cost means of prevention. 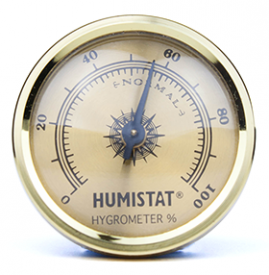 Given your humidifier’s variable/adjustable humidity control, and the optional “Humistat” hygrometer, you're obviously more interested in instrument care than just in selling humidifiers. Keep up the good work!" "What an awesome system to keep my lutes at just the perfect humidity. 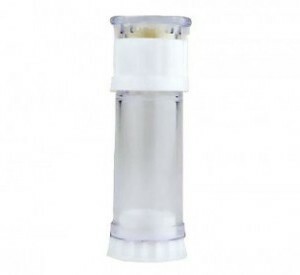 It is really amazing and, unlike other humidifiers that are too bulky, or need to be refilled every day, they are easy to use, adjustable, and effective under all conditions! Truly ideal." 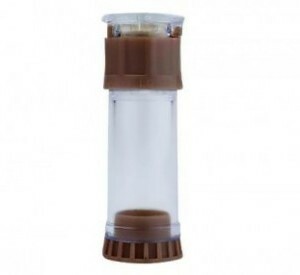 "...For us woodwind doublers (I play the oboe and the clarinet), an easy to-use and efficient humidifier is an absolute necessity. I've experimented with many, but yours are clearly the best. They really do what you say they do: They’re convenient, they’re small and fit in my cases without getting in the way, they’re easy to fill, their output is efficient and can be controlled, and I don’t have to worry about leaks (which I can’t say about other brands I’ve tried). Frankly, I’m surprised they are so reasonably priced (but don’t raise the prices on my account!). In short, they’re brilliantly designed and flawlessly executed." 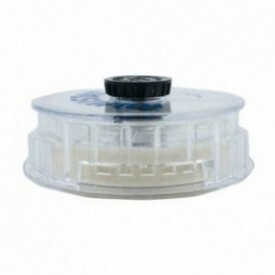 "I’ve used one of your humidifiers to protect my violin for a number of years and it does an excellent job. It keeps everything in the case—including my bow, which is very susceptible to dry air -- at just the right humidity. It is much better than any other product I’ve ever tried." "I'm convinced. 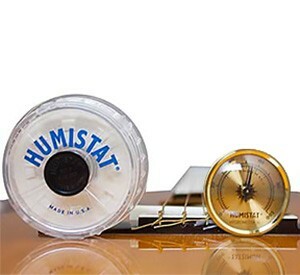 Your Humistat humidifiers are second to none! What I require in a humidifying product is a gradual and controllable release of humidity, and not having to constantly re-fill it. Out of all the different brands and types of humidifiers I've tried over the years, only yours meet all those needs--and they do it beautifully. The others would often release way too much humidity at the start, then dry up and be of little, if any, use. And I was always concerned about leaks. By the way, I’ve found that they're also a great aid for my music students, especially younger ones who tend to forget to check and, if necessary, fill--any product that needs daily attention. I find that your humidifiers only need to be filled with water about once a week."